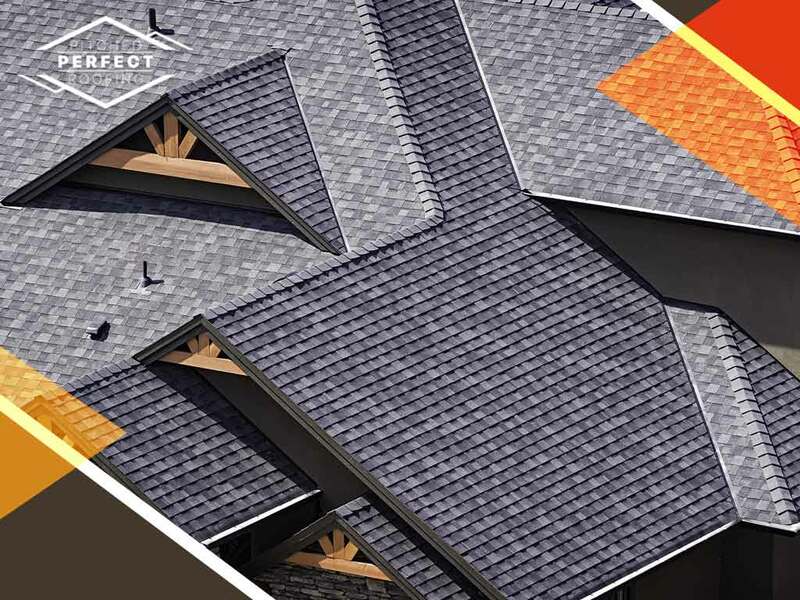 Sudden roof replacement isn’t the kind of surprise you want to experience, especially because it demands extra effort and considerable costs. With preventive maintenance, you can anticipate and prepare for the necessary repairs before a storm hits. An expert roof inspector has an eye for spotting problem areas on a roofing system. This gets you ahead of potential issues so your roof can get the right repair services right away. It strengthens your roof’s performance before it reaches its peak service life. That’s the ideal way to care for residential roofs. We can help you do that with our professional roof repair and replacement services. Nothing beats a strong roof over your head. A healthy roofing system means every component underneath it is kept healthy as well. This includes the exterior siding, windows and doors. Pitched Perfect Roofing has the services you need to keep your home in a great shape with our siding repair, roof replacement and more. There is an expected lifespan of different materials like asphalt, but there is still a huge chance it won’t reach its full lifespan because of weather damage. But with timely maintenance and roof repair, your roof can reach its expected life, perhaps even longer. Pitched Perfect Roofing helps you protect what matters most: the roof keeping your family safe from the elements. We specialize in constructing the best roofing system and helping you maintain it. Call us now at (240) 200-0298, or fill out our contact form to request a free project estimate. We proudly provide services to residents in Silver Spring, MD.